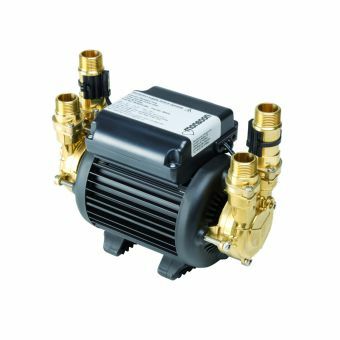 The Stuart Turner Monsoon Standard 4.5 Bar Single Shower Pump can be used in a bathroom application that requires a boost in water pressure and flow within vented systems. 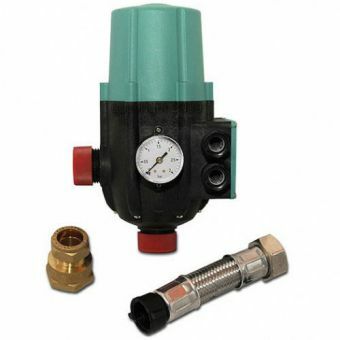 It can be used to boost the pressure of the blended outlet running between the shower valve and the shower rose. 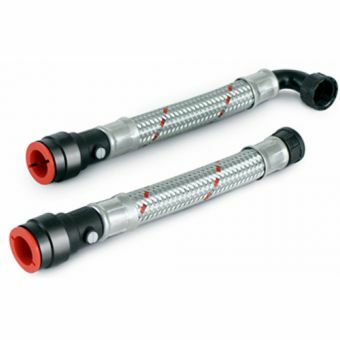 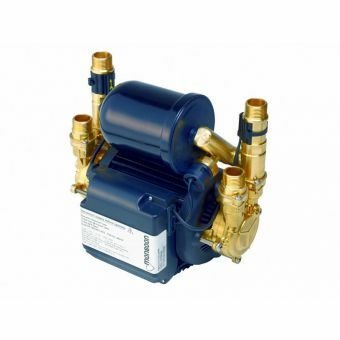 It can also be used to boost the pressure in either the cold or hot water supply. 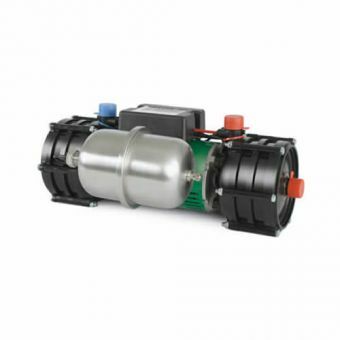 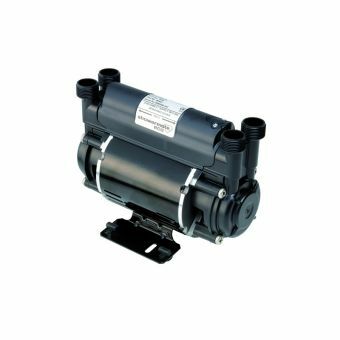 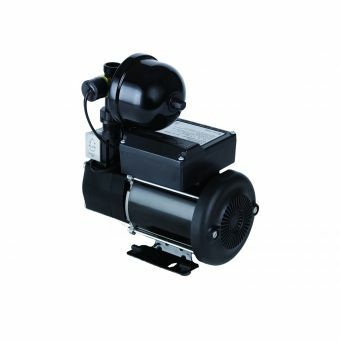 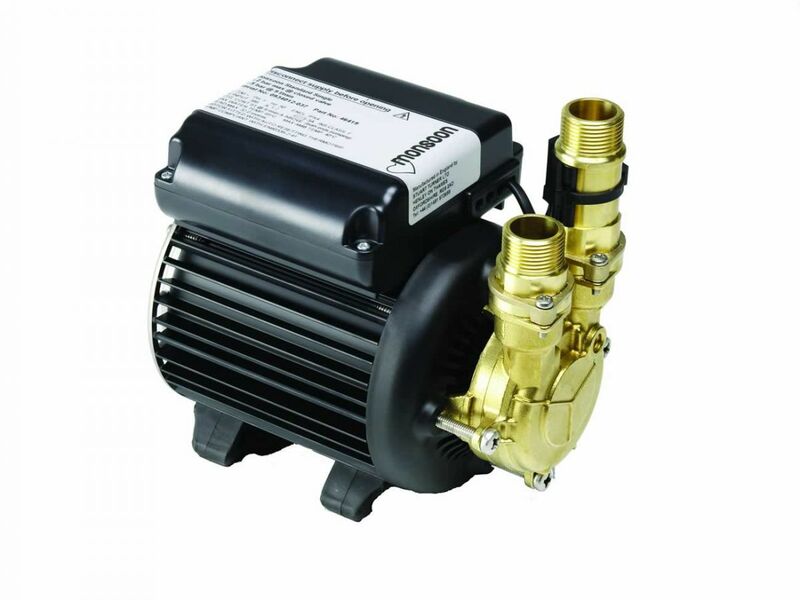 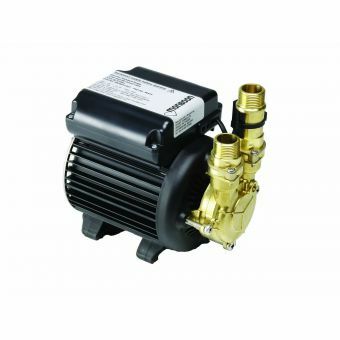 The motor of this shower pump uses a rated power supply of 230/1/50, and comes pre-wired for easy installation. 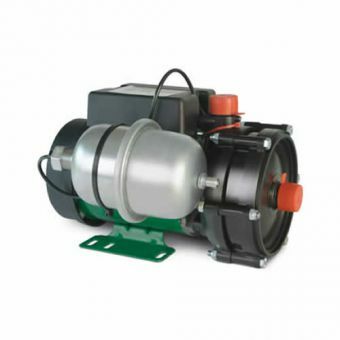 It also has an enclosure rating of IPX4 and has a continuous rating (S1) of nine litres/minute and higher. 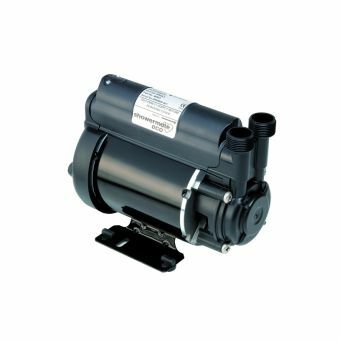 The pump itself has an inlet strainer and anti-vibration feet. 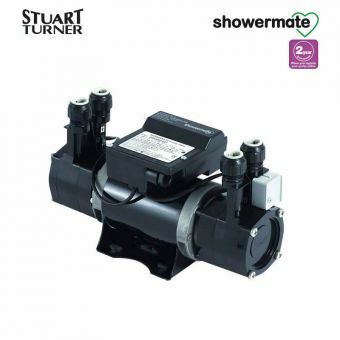 This Stuart Turner single shower pump also has an inlet strainer and is WRAS compliant.